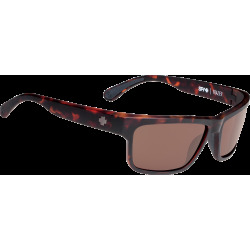 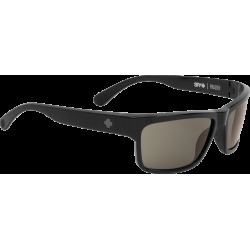 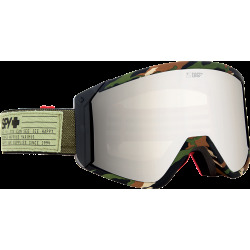 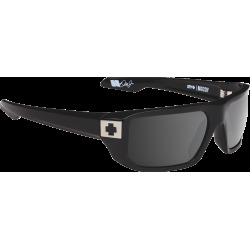 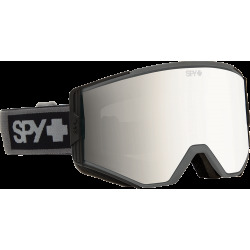 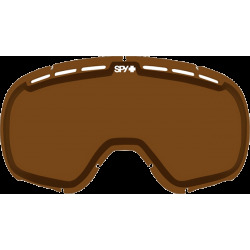 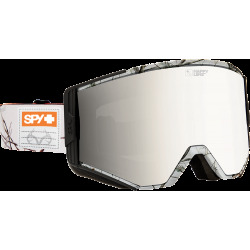 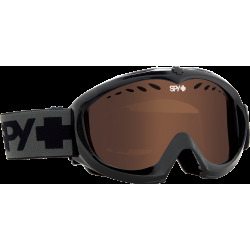 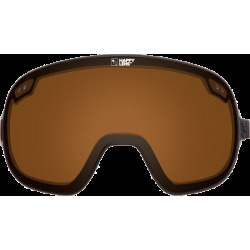 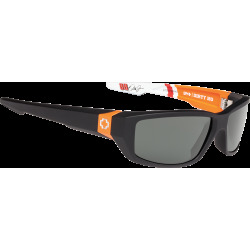 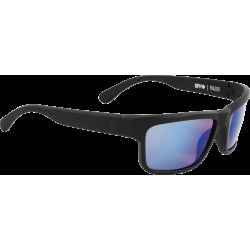 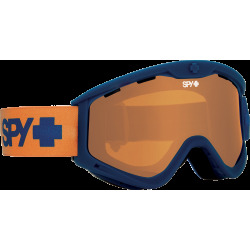 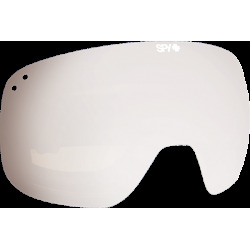 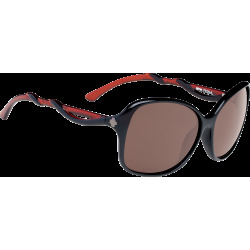 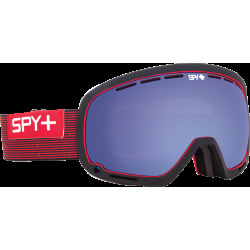 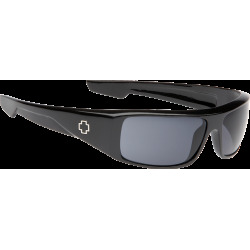 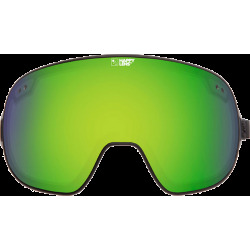 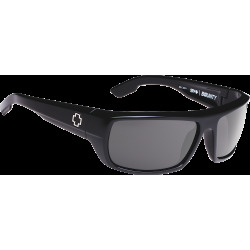 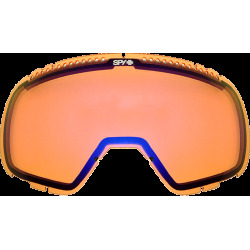 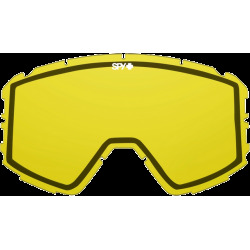 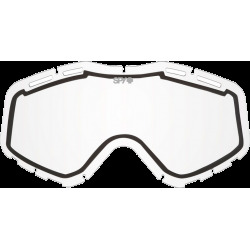 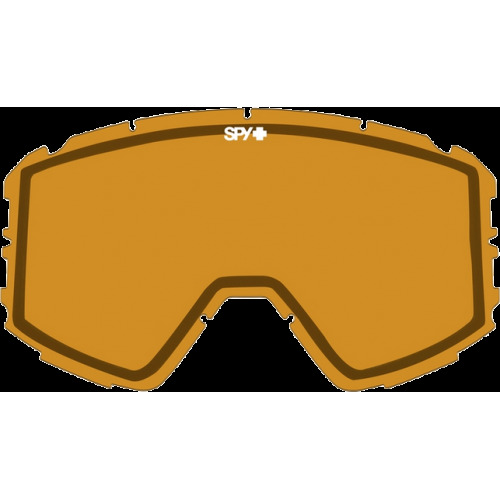 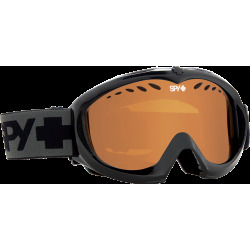 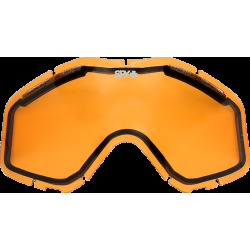 The Spy Optics brand was created by the passion of a group of over-achieving athletes and enthusiasts seeking a new visual perspective on technical eyewear products. 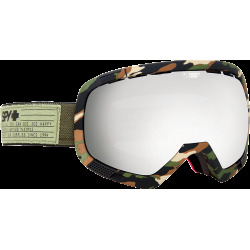 Our values are not bound by tradition, but based on the core ideals of young-at-heart pioneers, those whose needs to express freedom and innovation are stronger than the rules and conventions of the day. 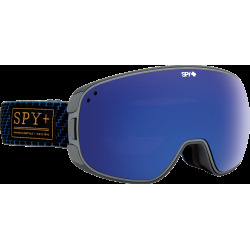 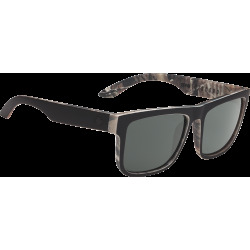 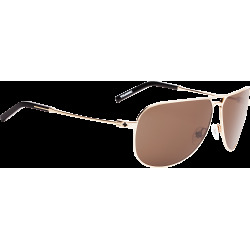 Our Spy Brand DNA melds an action sports heritage with an affection for fashion-forward styling. 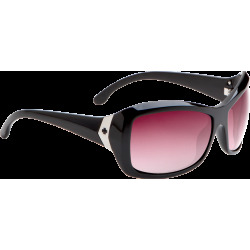 Constantly evolving the relationship between material, function and design, our DNA generates an obsession with progress. 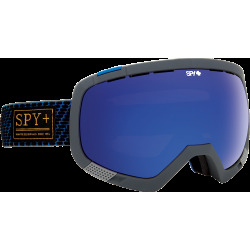 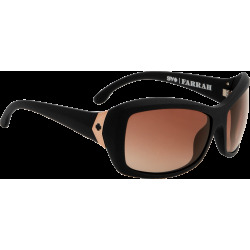 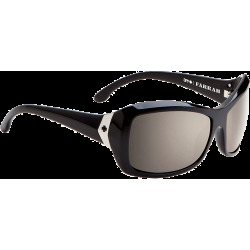 Spy finds itself at the intersection of retro-futuristic design and optical innovation, while at the same time expressing it's identity through the iconic minds, bodies and vision of the world's greatest athletes and artists.